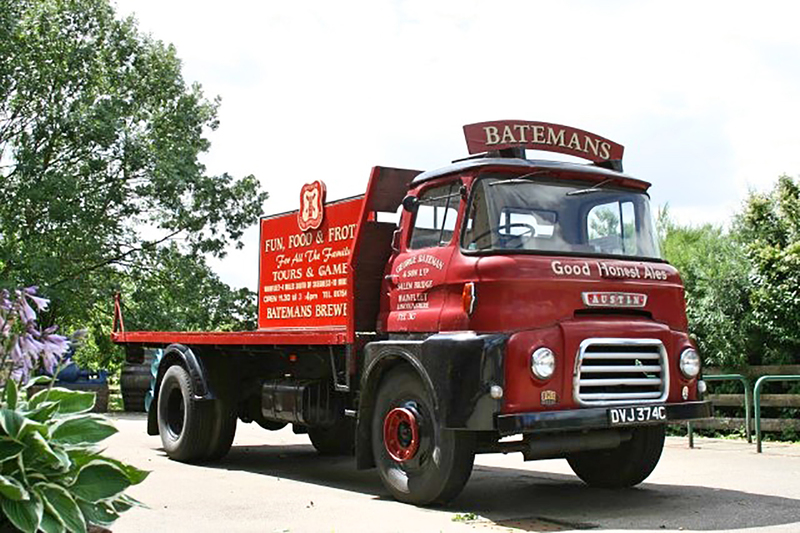 Batemans Brewery Visitors Centre: Batemans Visitors Centre is based in an old windmill overlooking the River Steeping – one of the most picturesque of locations. 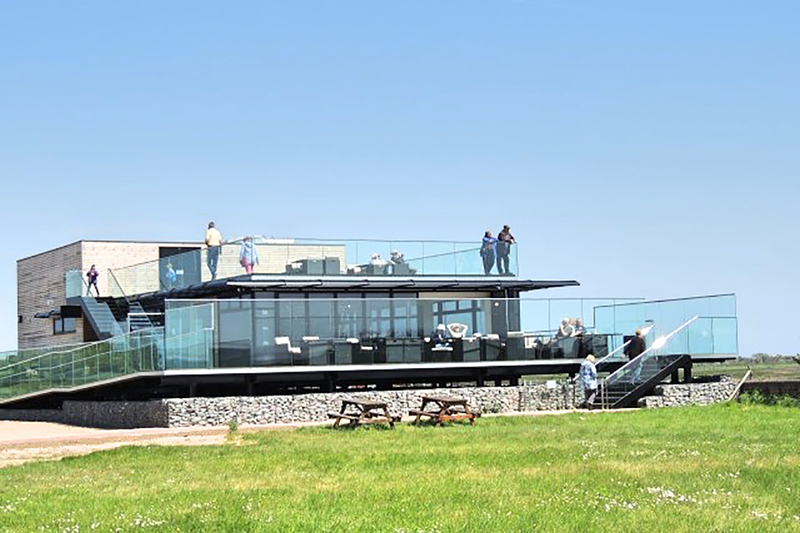 At the Visitors Centre there is something for all the family, whether it is sitting in the Windmill Bar or in the beer garden enjoying a pint or two with a bar snack, playing traditional outdoor games or browsing through the history books – it is a day full of brewery experiences. Gibraltar Point National Nature Reserve: Gibraltar Point is a dynamic stretch of wild coastline running southwards from the edge of Skegness to the mouth of The Wash.
Gunby Hall and Gardens: The National Trust’s Gunby Hall has three floors to explore while outside the gardens are full of colour throughout the seasons. 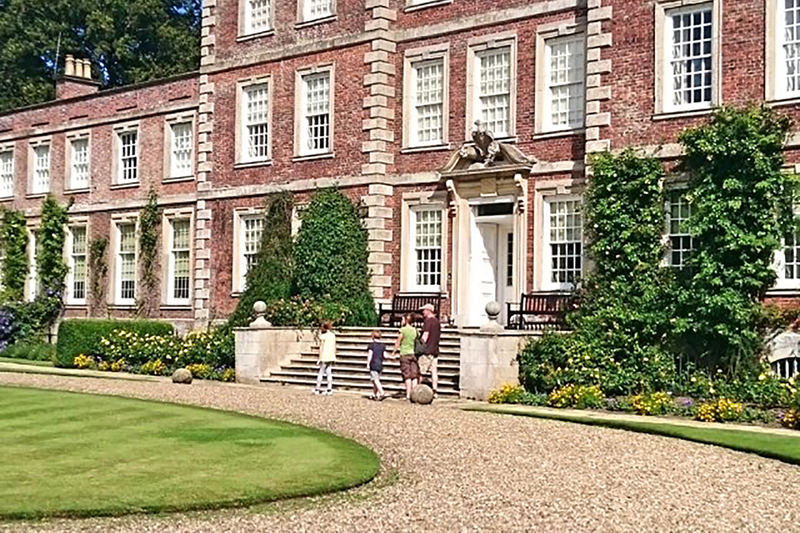 Paths across the park and estate offer gentle strolls as well as longer walks, where you can tread the footsteps of Gunby’s former guests including Lord Alfred Tennyson and Ralph Vaughan-Williams. The tea-room offers cakes, sweet treats, savoury snacks and hot and cold drinks. There’s also a small selection of gifts for sale, a second-hand book shop and seasonal plant and produce sales. Lincolnshire Widlife Park: Located in the pretty village of Friskney, not far from Northolme Hall, you will find Lincolnshire Wildlife Park, Europe’s only dedicated Parrot Sanctuary. Home to some 1800 happy Parrots and Parakeets, it is the largest collection of rescued Parrots in the UK. 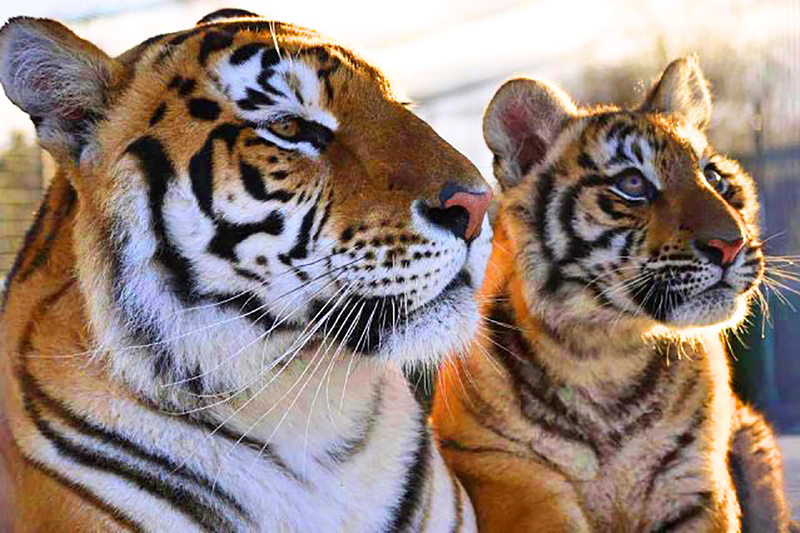 In 2015 they re-homed a female Bengal Tiger and her 3 cubs and have now secured the future of a further 8 adult Bengal Tigers. The newly built Bengal Gardens is a unique facility where they can offer luxurious long term sanctuary for these most endangered animals of the world. 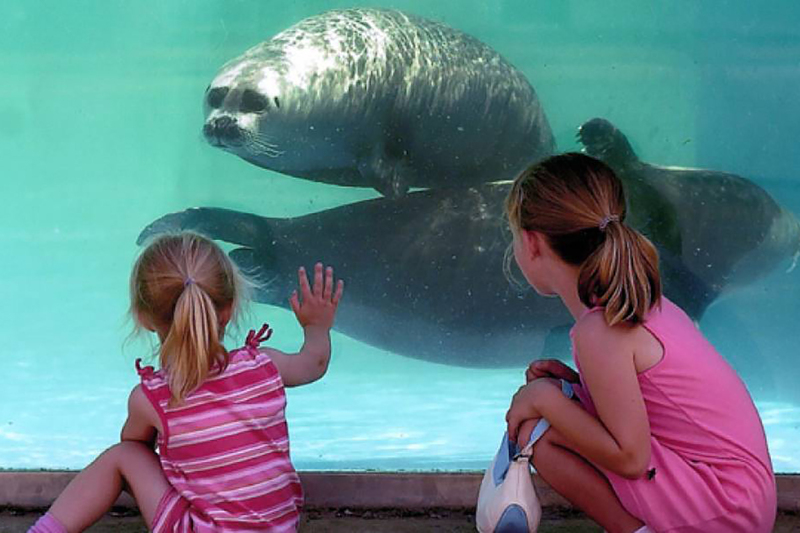 Natureland: Natureland is situated at the northern end of Skegness seafront and has a specialised collection of animals including seals, penguins, meerkats, tropical butterflies, tropical birds, sea life exhibit, aquarium, reptiles, pets corner and many more. Lincolnshire Aviation Heritage Centre: The Lincolnshire Aviation Heritage Centre provides people with a unique opportunity to step back in time. The Centre is situated on a World War II airfield, once home to 57 and 630 squadrons. The original control tower has been restored giving the public an insight into operations on the airfield. 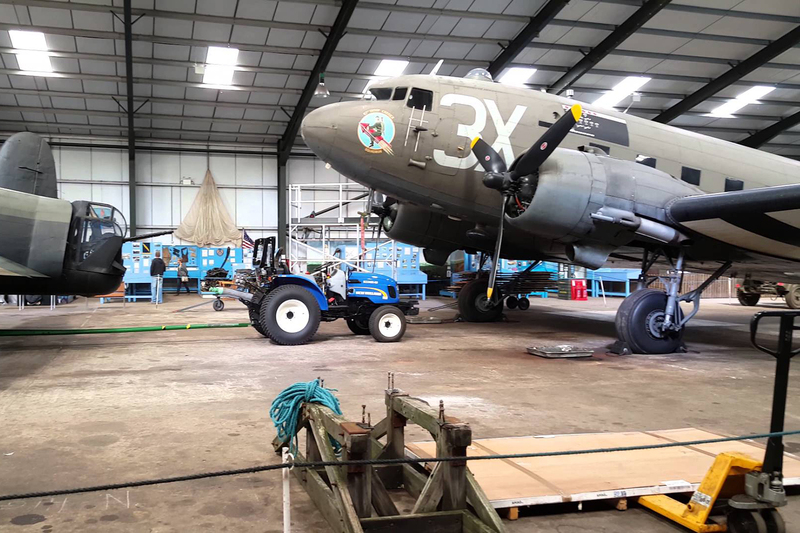 The Hangar where Lancaster NX611 Just Jane is kept, situated on an original T2 Hangar base, is full of squadron photos, personal stories, memorabilia and parts of aircraft recovered by the Lincolnshire Aircraft Recovery Group who are based at the centre. 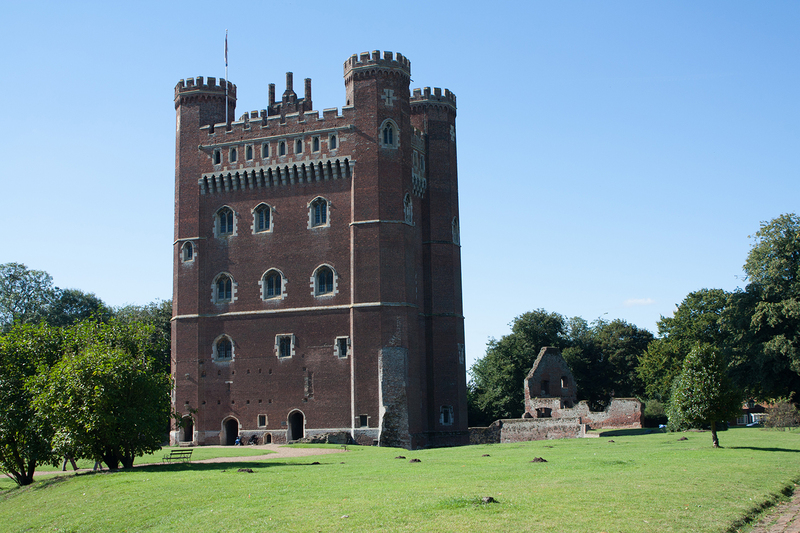 Tattershall Castle: Explore all six floors of Tattershall Castle from underground in the basement to the battlements at the very top. Built by Ralph, Lord Cromwell (Treasurer of England) in the 1440’s, the castle was saved from demolition by Lord Curzon of Kedleston in 1911. It is one of the earliest and the finest surviving examples of English medieval brickwork. Take the winding staircase, wander through vast echoing chambers and walk out onto the battlements revealing the beauty of the Lincolnshire countryside. Look out for the exciting programme of seasonal events and re-enactments that brings the castle to life. Perfect for budding knights and princesses to discover, explore the Great Tower with children’s trail sheets available. Search all the rooms (perfect for hide and seek), play some medieval games and race to the top. Remember to count all the steps! Why not try building yourself a castle? Play in the sandpit and make a sandcastle next to the real thing or become a master builder with the colourful softplay shapes. Fantasy Island: – a spectacular day out, with an endless array of things to do. Located in Ingoldmells, just several minutes walk from the beach; the complex is free entry and has something to offer the whole family. Fantasy IslandFantasy_Island theme park has 27 rides that cater for all age groups. 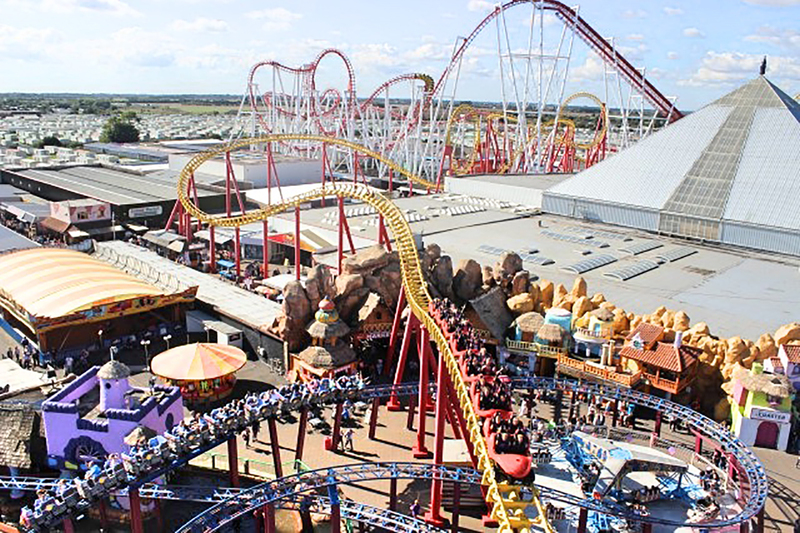 There are the white knuckle thrills of the Beast and Odyssey rollercoaster, family rides such as the Dodgems and Jumping Frogs, and rides such as Jellikins rollercoaster, the Carousel and the Galactic Playzone to keep the little one’s entertained. All day wristbands ensure that you’ll stop long before the fun does! 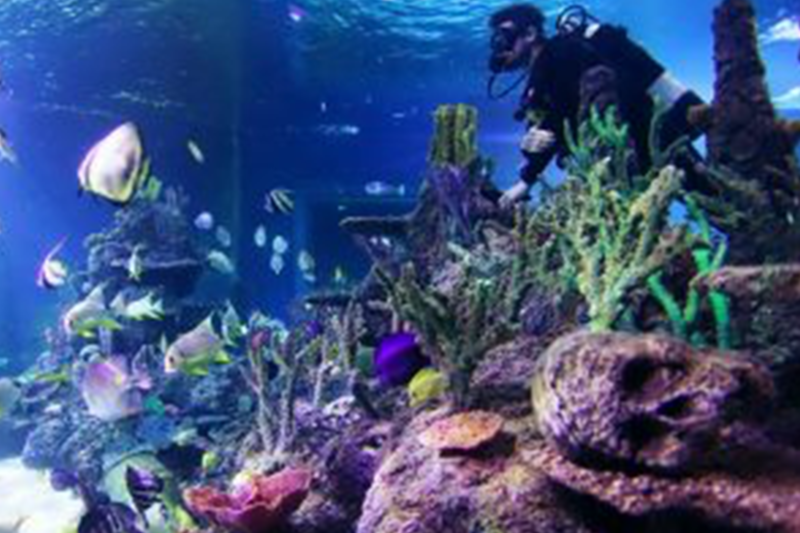 Skegness Aquarium: Transport yourself into the underwater world of Treasure Island at Skegness Aquarium. With “buccaneers and buried gold” aplenty you will enter an aquatic universe of dangerous sea creatures, mesmerising sealife and creepy crawlies – just keep a watchful eye out for mutinous pirates along the way!